The word travel sums up all the dreams and wishes one could ever have, doesn’t it? Talking about travellers, they are either early planners or last-minute bagpackers. 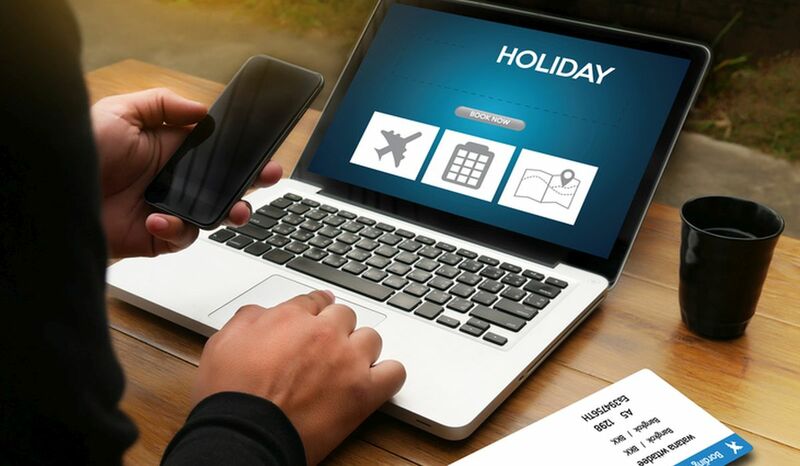 For all the bagpackers and early planners out there who are looking for something new to explore this monsoon, check out some great packages at these five online platforms. 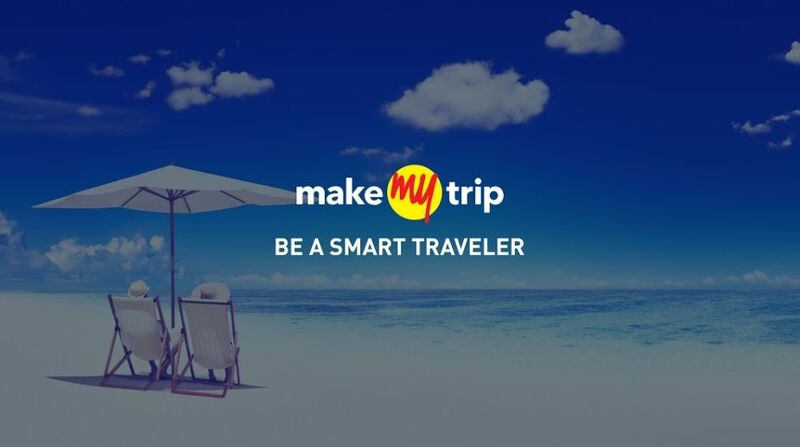 Make My Trip has come up with the most beautiful monsoon packages one could ever plan for their perfect couple vacation. Out of all the couple packages which Make My Trip is providing, this is the most extraordinary one! Nothing could be compared to the exploring monsoon at North East with your loved one! All you need to do is go and experience the most breathtaking and astonishing moments of your love life. 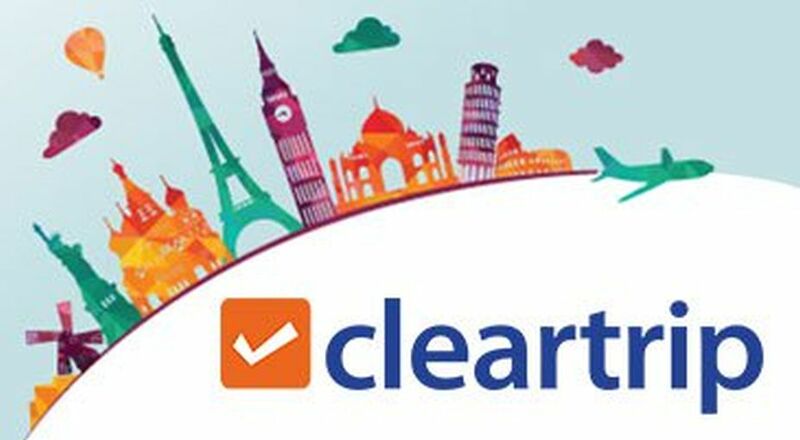 Flying with Cleartrip would be more exciting this monsoon as Cleartrip comes up with monsoon sale on airfares for both domestic and international flights. The icing on the cake is their fun-filled itineraries for your preferred destination, making your trip more memorable. If looking for an adventure this monsoon or wish to be with the rains without staying at a single location then go for a ‘no destination trip’. 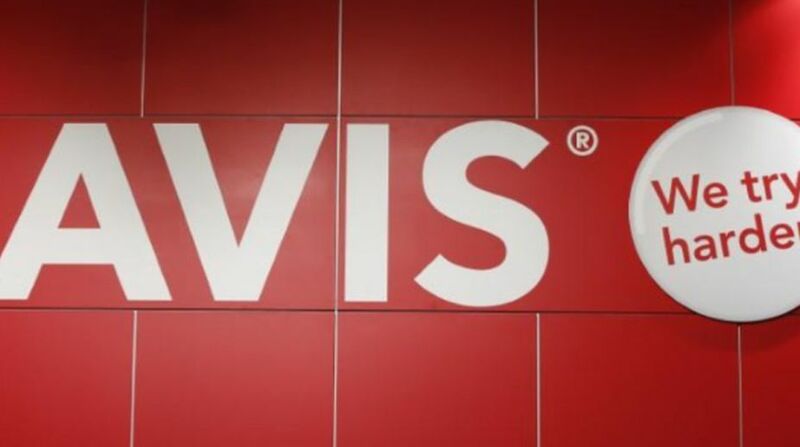 Avis can be the perfect travel partner for you. Avis provides car hire for short and long distance and has recently come up with its monsoon offers, making the deal more than perfect. If you are one of them who is exploring travel places with your family, then this site is your one-stop shop! Ixigo has listed the best places where you can go and have fun with your family. 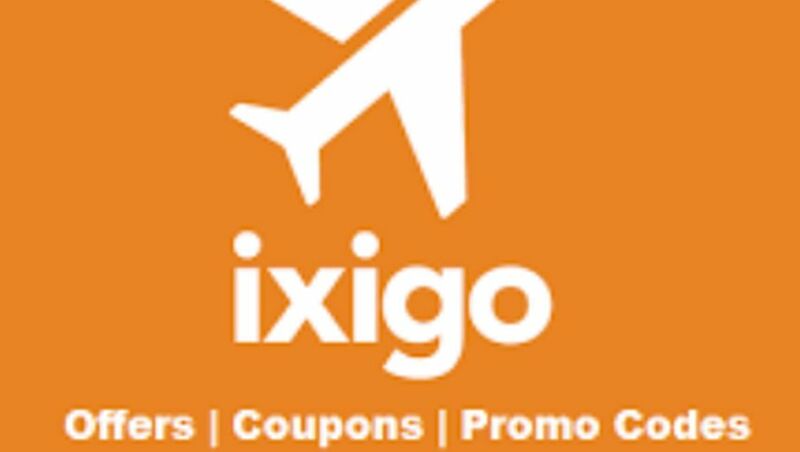 Planning to explore the beauty of Kerala rains or the sun-kissed beaches of Goa, Ixigo has compiled it all for you at really affordable prices. One must on everyone’s travel bucket list is Goa! Enjoy Goa at the most nominal charges you could ever pay. 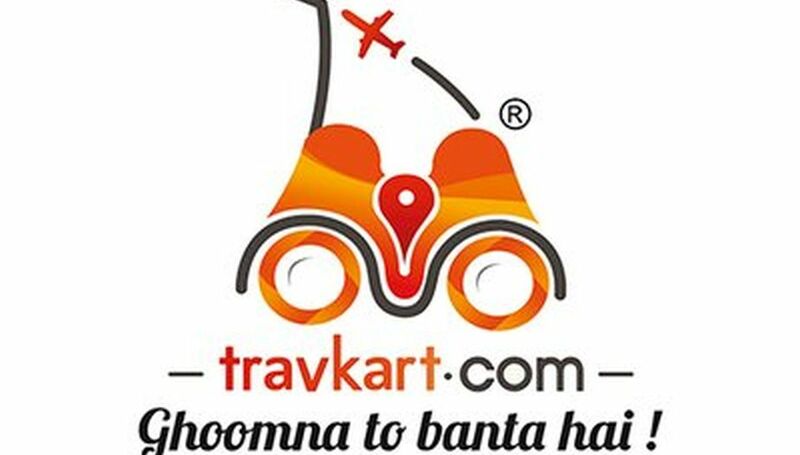 Online bookings from your nearest airport to Goa and from your friends’ location to Goa is what Travkart is best at! Travkart is ready to plan the best time of your life and is giving monsoon discount on the most popular destinations including Goa, Amritsar, Leh among others. If you are planning to explore South Africa, Travkart packages are worth having a look!